GIG HARBOR, Wash., March 19, 2013 /PRNewswire/ — LKA Gold Incorporated (OTCQB: LKAID) announced today the addition of two independent, industry experts to its Board of Directors, Mr. Francois Viens and Mr. Sean Tingey. 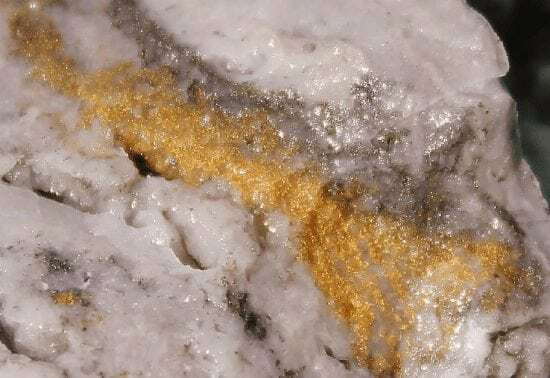 Francois Viens is the former Vice President of Business Development and Exploration for Cambior, Inc., a major Canadian gold producer, prior to its acquisition by IAMGOLD Corp. Previously Mr. Viens was Vice President Exploration for Ariane Gold and Hope Bay Gold Corp. and most recently, CEO of Bear Lake Gold. Mr. Viens is a geological engineer with extensive experience developing multi-million ounce gold deposits around the world. Mr. Viens recommended and received Board approval for a $36 million Cambior-LKA joint venture to explore and develop the Golden Wonder in 2007. Cambior’s acquisition shortly thereafter prevented the joint venture from being finalized.